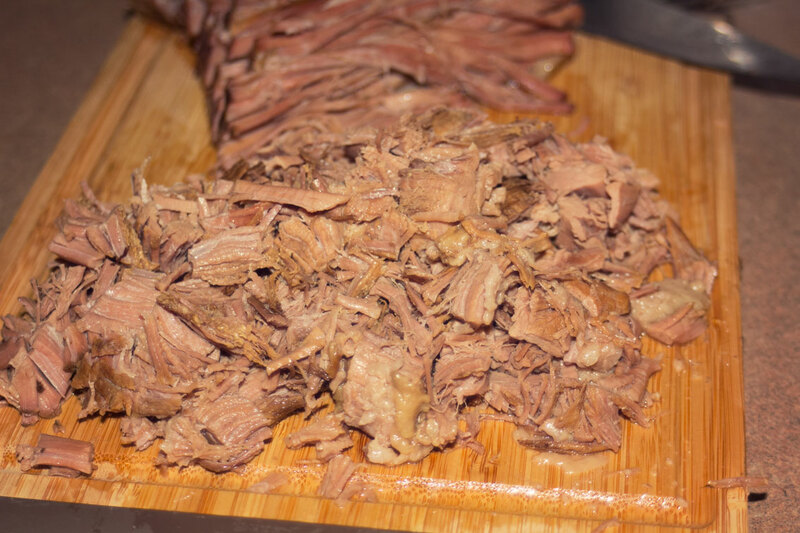 A good slow cooked beef brisket is a delicious and versatile entree from which you can make a variety of meals. 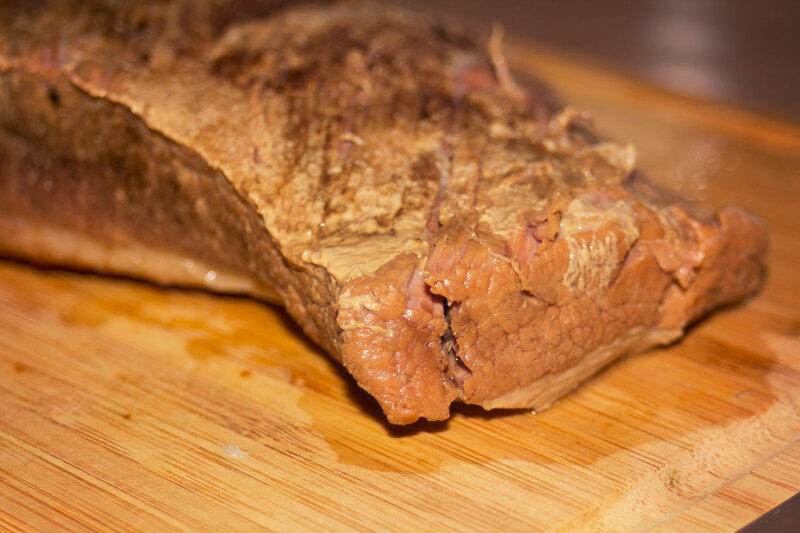 Follow this simple Bachelor Cooking recipe to get the most tender and delicious brisket you’ve ever made. Turn your crock pot on “low”. Put the beef in the crock pot. Cover the beef almost completely with 3 parts chicken stock & 1 part water. Cook for 12-20 hours (overnight or while you are at work or both). With beef, more times than not, you get what you pay for. More expensive meat will be more tender. Turn the meat over occasionally while it’s cooking. Shred it by separating with the grain. Cut it against the grain. This makes great leftovers, but when you store it, store it with the juices that are leftover after cooking. Bachelor Cooking works hard to put out new recipes at least twice a week–and sometimes more often, so check back frequently.